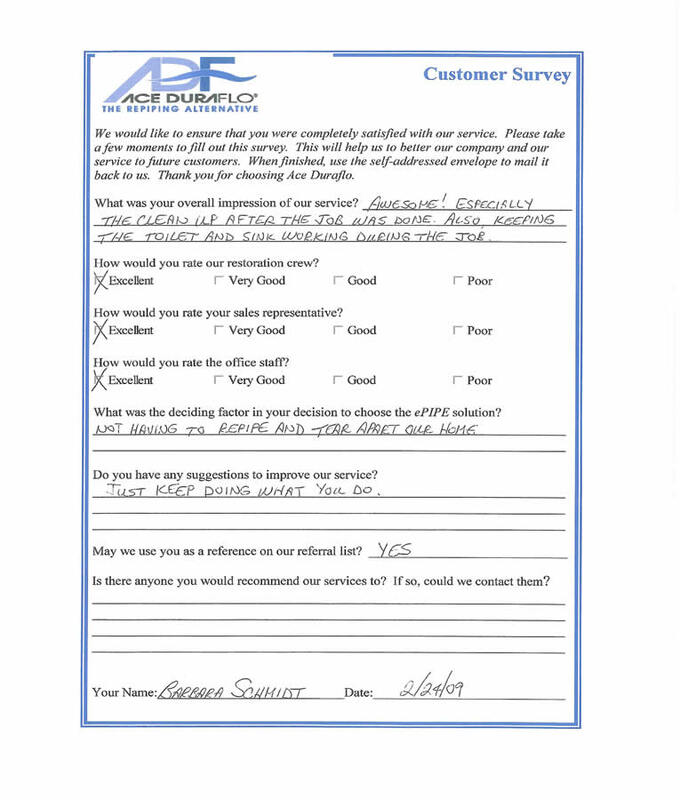 We have protected thousands of properties with our patented, non-invasive process. 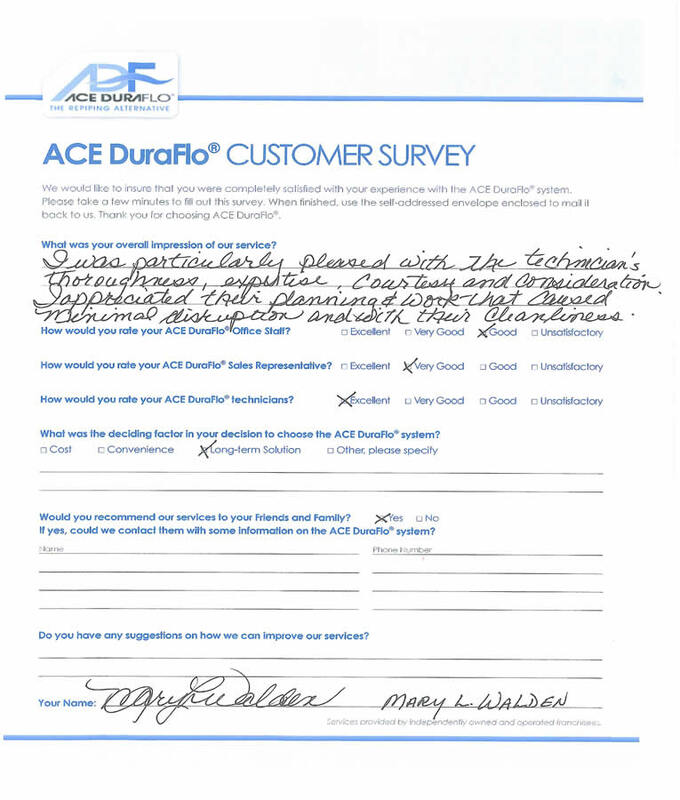 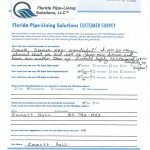 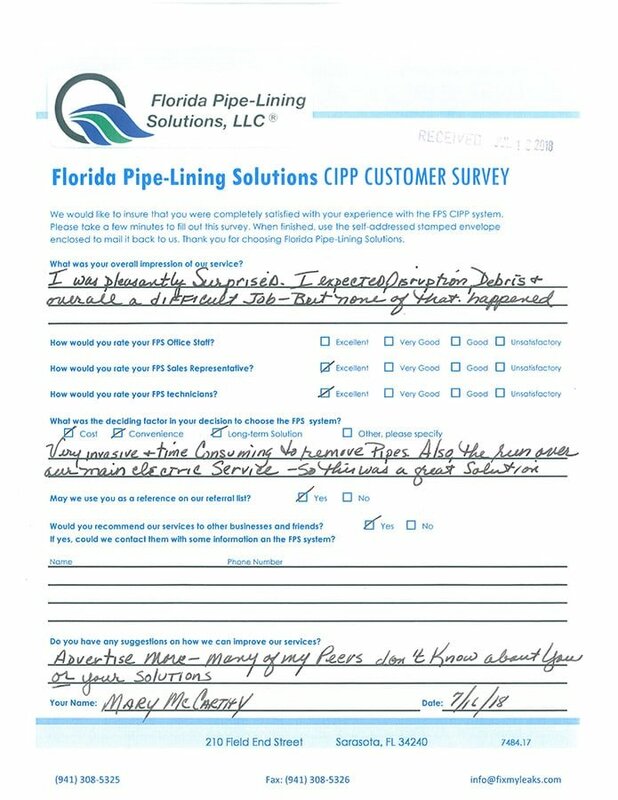 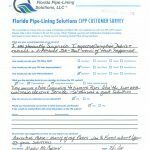 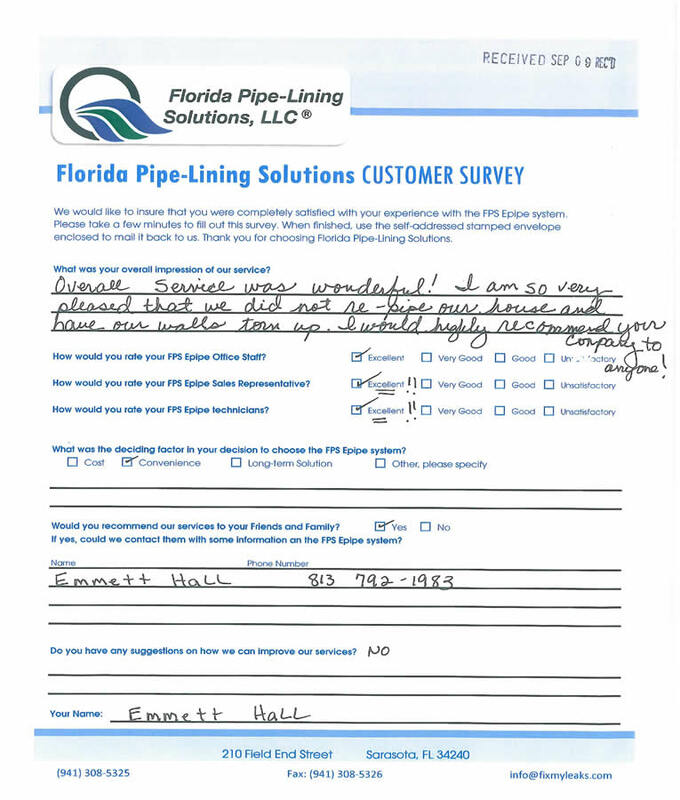 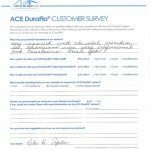 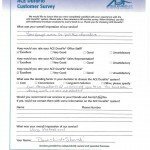 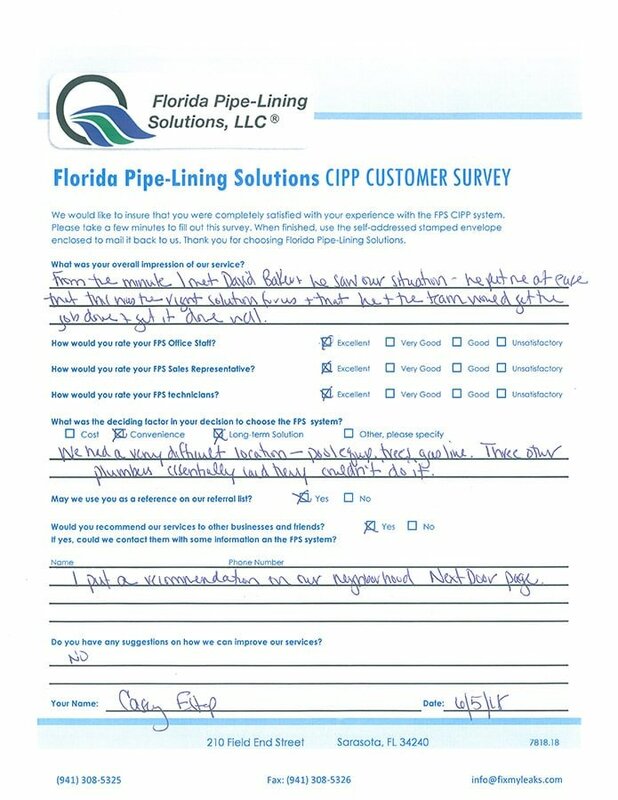 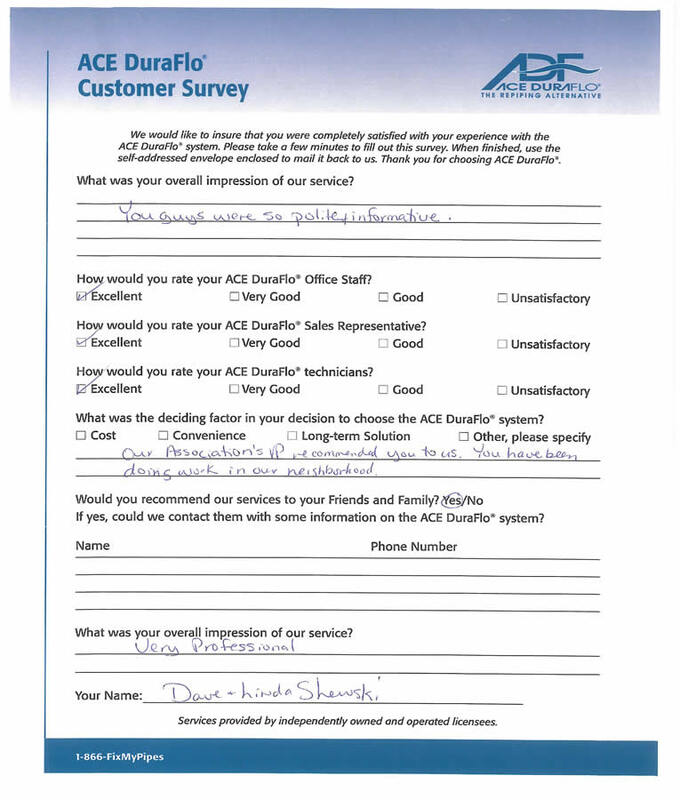 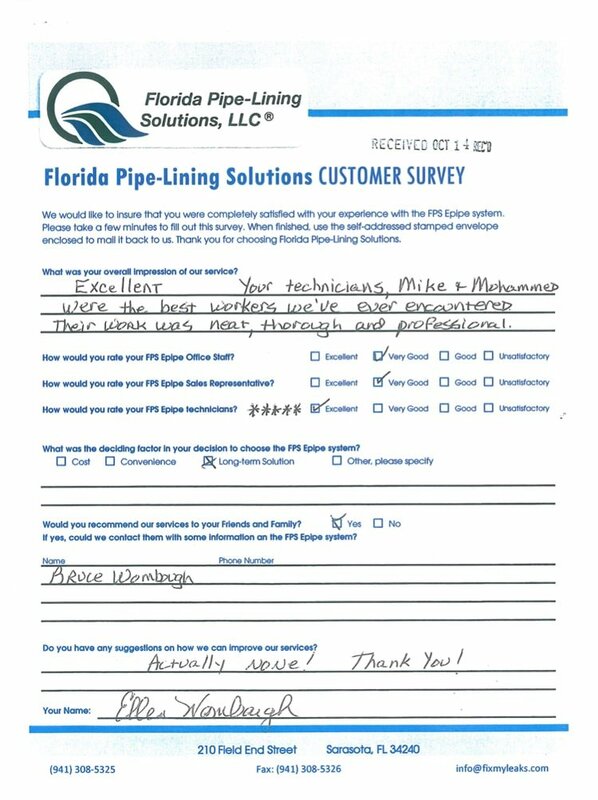 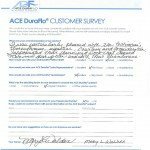 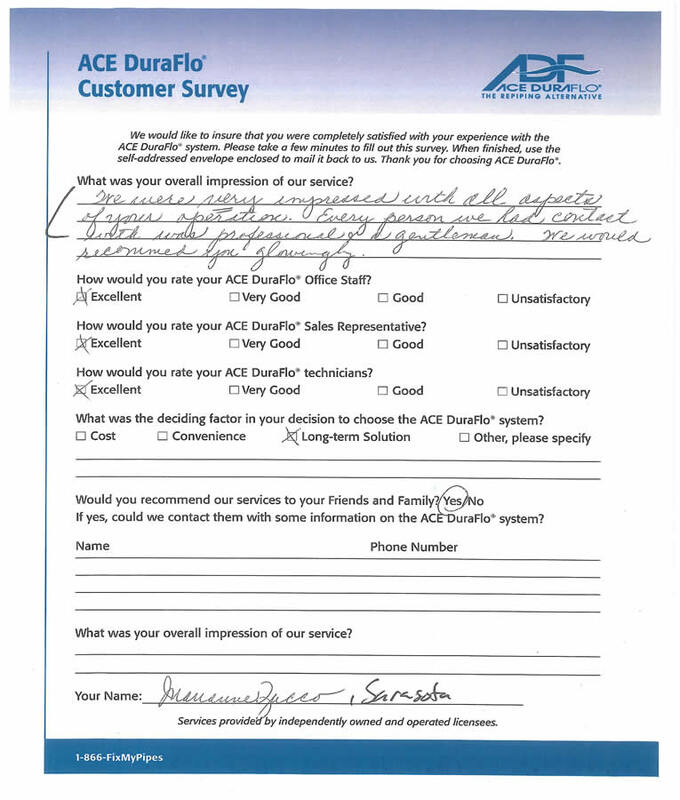 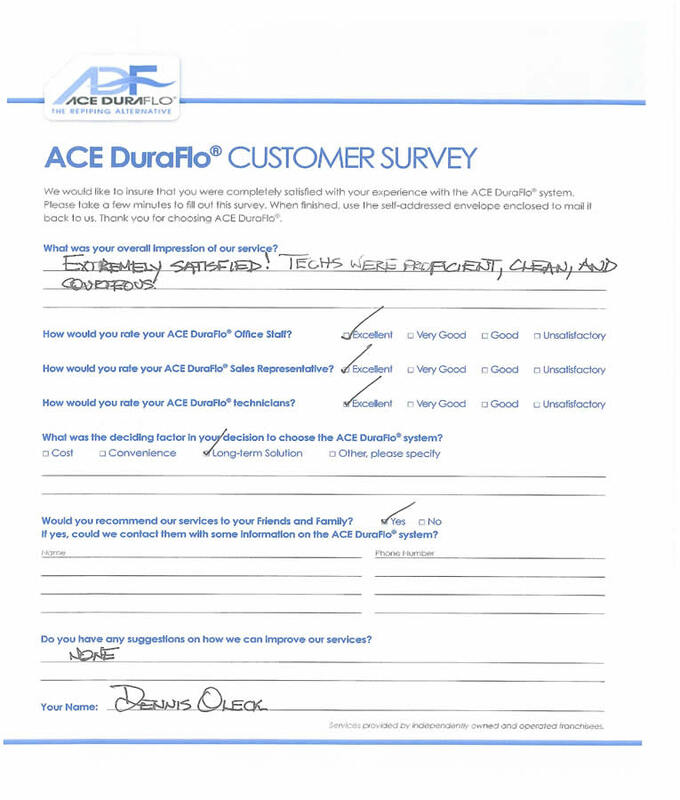 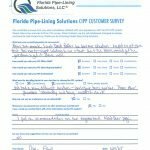 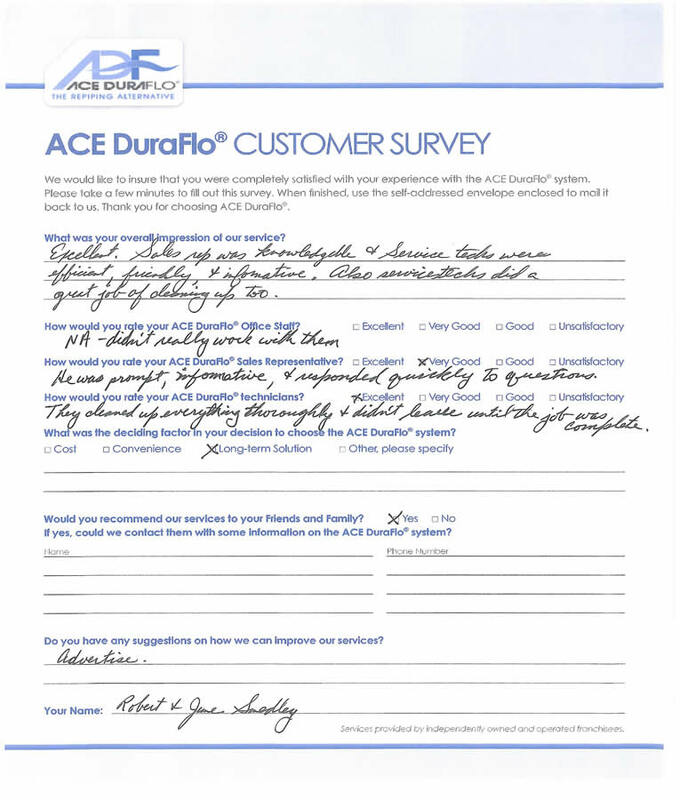 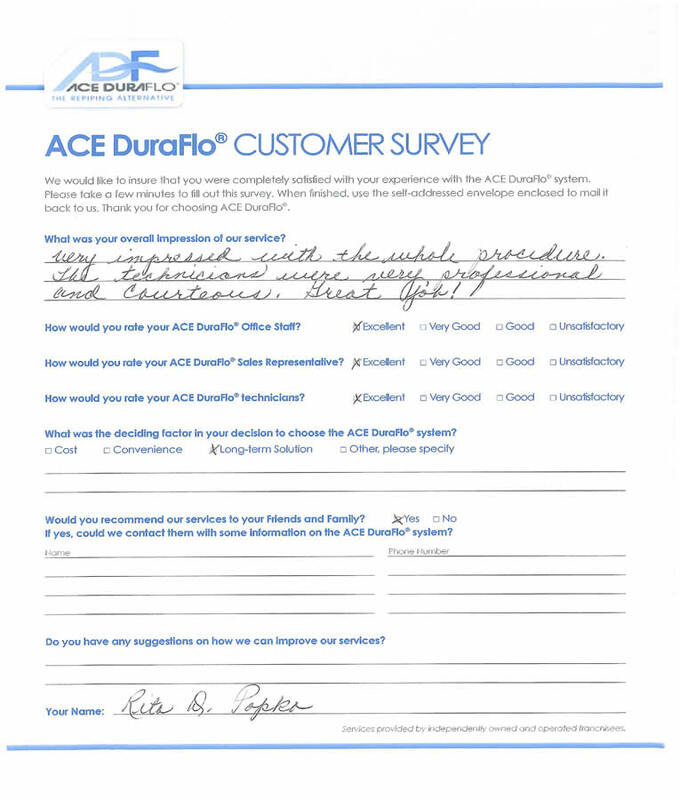 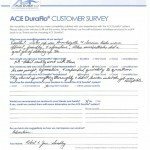 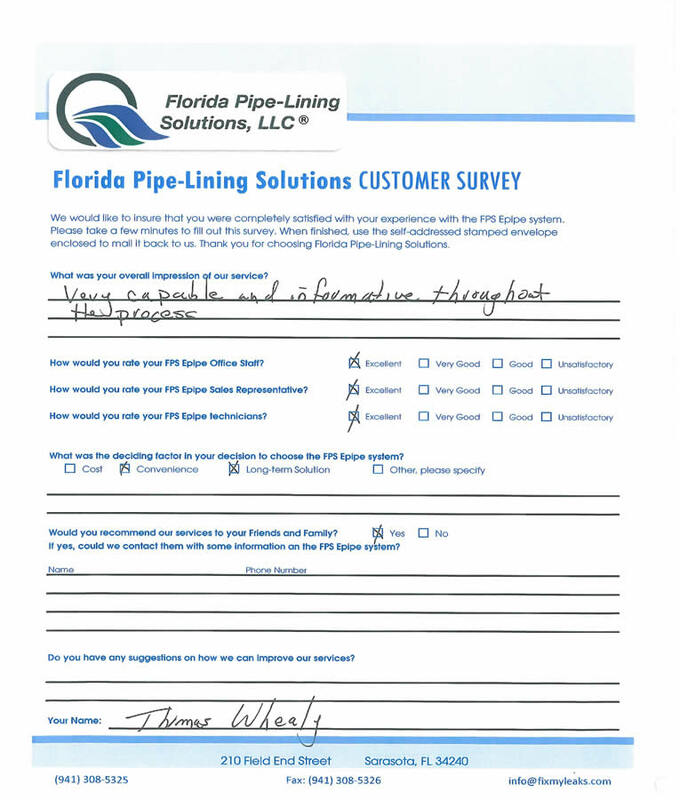 The following testimonies are a small sampling of the comments we hear every day from our customers. 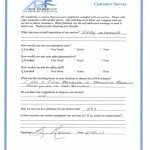 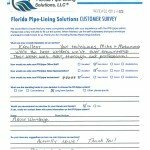 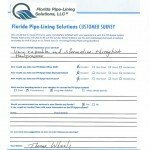 If you would like to talk to some of our customers about their experience, we will be happy to provide you with some references and their contact information. 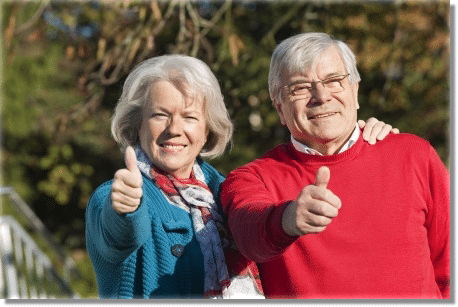 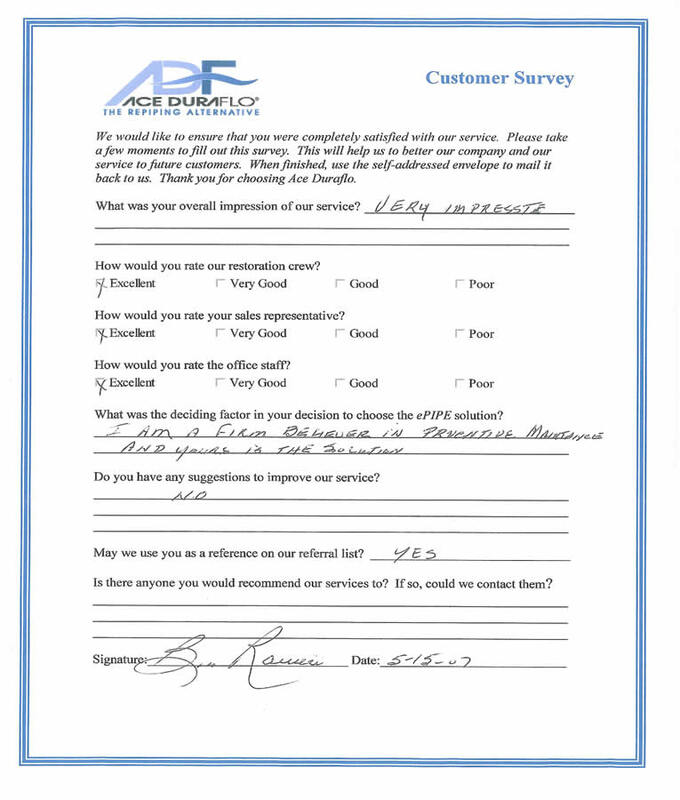 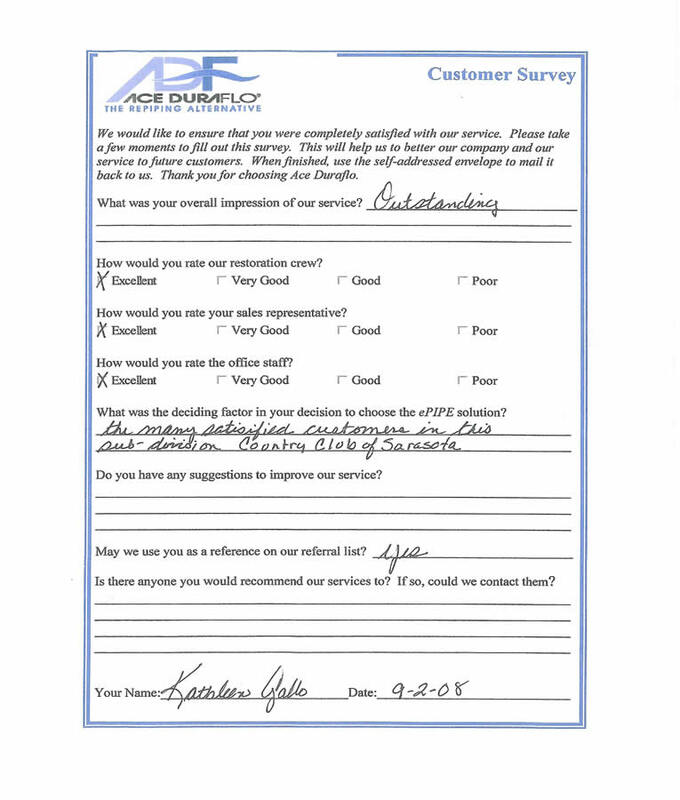 Below are actual client testimonials – click on one to start viewing.